Hi and welcome to my Showdown in Seville Kasparov-Karpov IV review. This book was written by Raymond Keene, David Goodman and David Spanier and published by B.T. Batsford in 1987. Raymond Keene is a Grandmaster & David Goodman is an International Master. All three were chess correspondents for newspapers or magazines and chess book authors. This book covers a world title championship match between Karpov and Kasparov. Before this match, they had over 100 games played between them and the results were dead even. This match is to decide who is the superior player and the next world champion. The first part of the book covers the players before the match as well as the politics of the chess world and Russian chess. Some bits might be rather long but there are a few events that can keep you interested. Its not a part of chess that is the most often in literature yet it can help you understand the events surrounding a world championship match. The chess games have really good annotations and there is a lot of information on all the events surrounding the games. There are multiple chess diagrams for each game. There is also a nice introduction to each game. This helps you understand a bit what was going on at the time of each particular game. There are a total of 24 games and some of them are quite beautiful chess masterpieces. In conclusion, this book has some great annotated games. 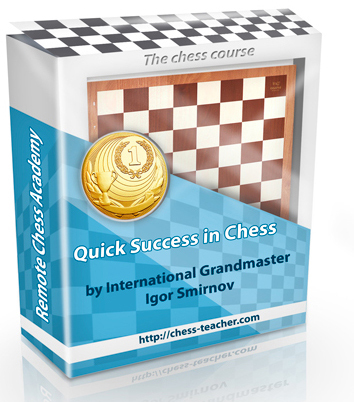 It’s geared towards the advanced chess player but there is enough background info on the chess players and the tournament to be a enjoyable read to most competitive chess players. This book is just ok but if you are looking for the highest quality games with quality annotations this book could be for you. Thank you for reading and I hope you have enjoyed my Showdown in Seville Kasparov-Karpov IV review.